With nearly 20 years of experience leading expeditions and providing logistical support across the Canadian Arctic, we are here to assist you with your production. Whether it’s running the film expedition for the world’s most northern location on land for a feature-length film, or a social media campaign set “at the top of the world” – no matter where you want to shoot or what you need to film, we can help you get the shot. A highly sought-after location for filming, the Canadian Arctic is known for it’s vast ice and landscapes, iconic wildlife and natural phenomena. 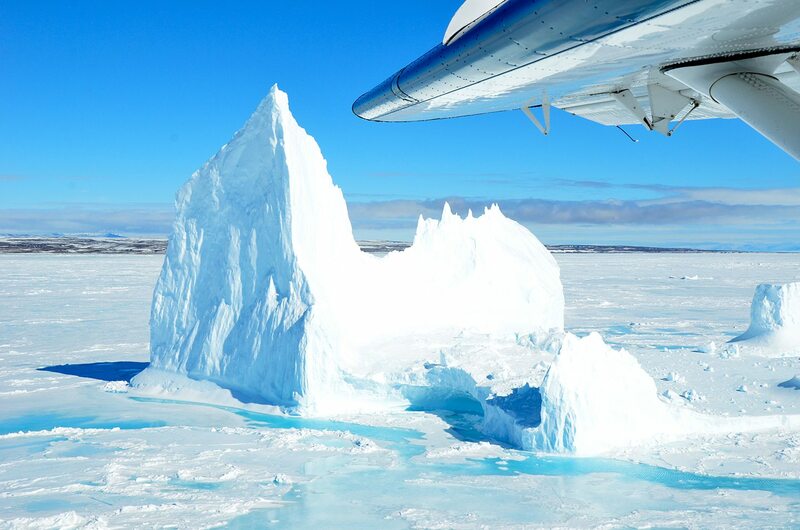 It’s home to some of the world’s most remote and incredible destinations – paradise for ultimate adventure seekers. For film projects centered on specific wildlife, like Arctic wolves, narwhal, or polar bears, the Canadian Arctic has some of the best spots to capture amazing footage. 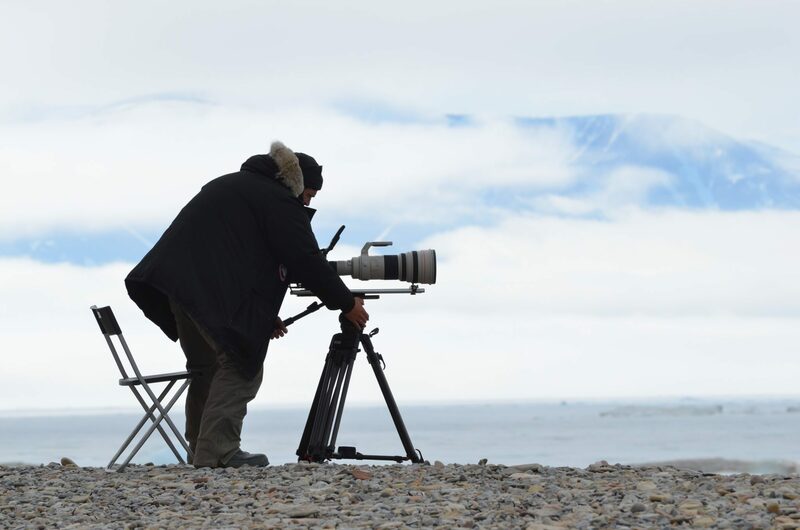 Scientific documentaries, commercials, and even feature films focused on extreme sports are just some of the types of film projects seeking production and location services in the Arctic. 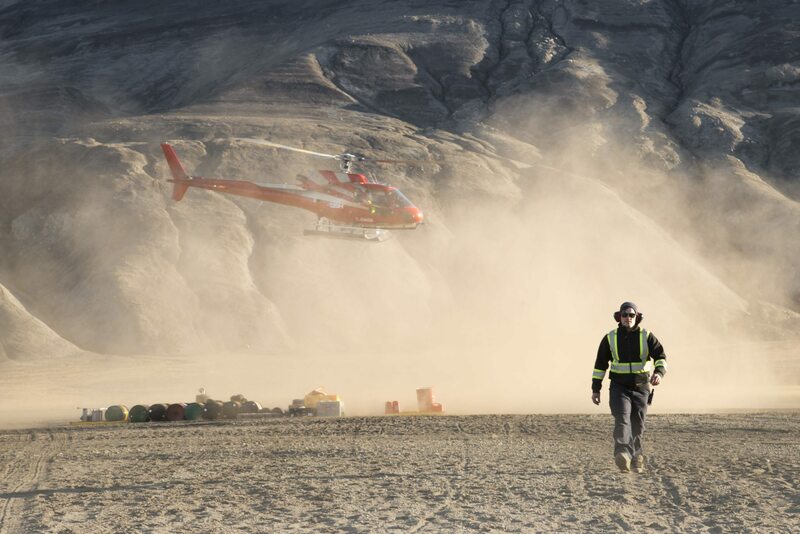 Taking you from script to screen, we provide turn-key solutions for even the most complex film projects in the Arctic. We can coordinate and manage every facet of your film project, no matter the size of production. 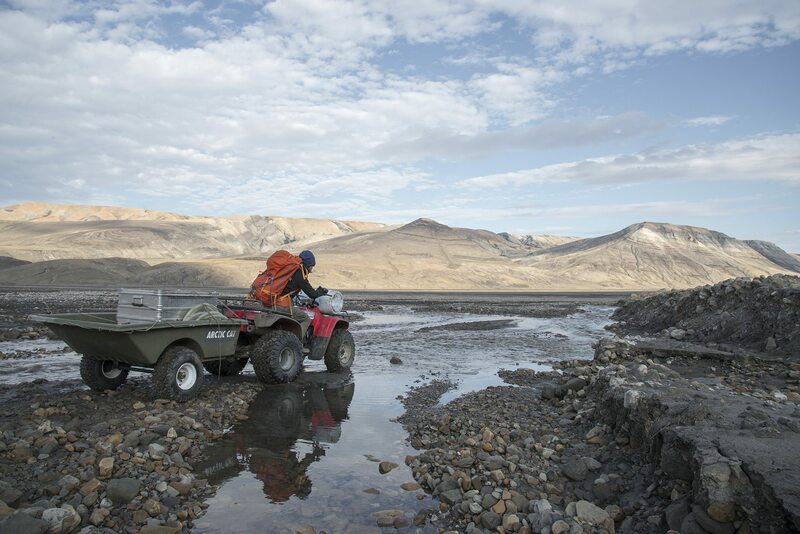 We have outfitted film shoots in some of the Arctic’s most remote locations. 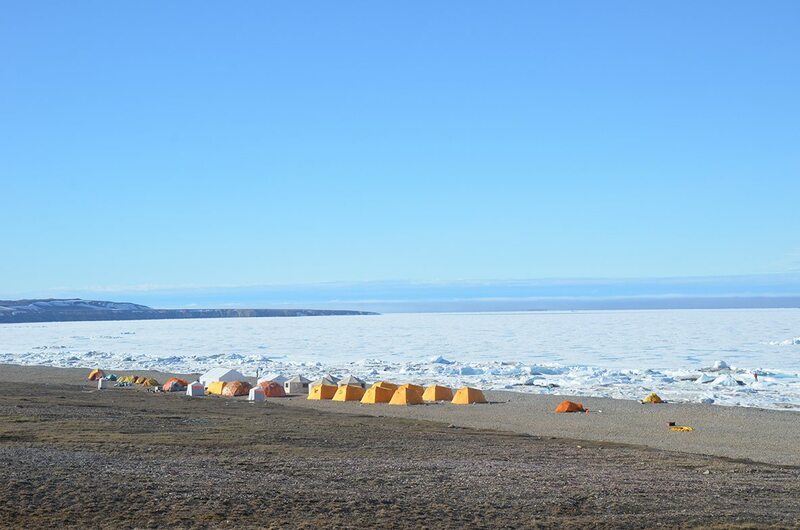 Our team of experts are highly experienced in working in harsh conditions, in places as far north as Axel Heiberg Island (79°N). We know the Arctic. No matter what you need to shoot, we can recommend where, when and how to get the shot. Plus, our facilities are world-class and able to accommodate film crews of any size. From travel arrangements to freight management and more, we provide a complete solution for filming in the Arctic. We deliver seamless operations and risk-management to ensure your entire project runs smoothly. Having run film projects and expeditions in the Arctic for almost two decades, we’ve done our fair share of permitting. The process can be extensive and require special knowledge. Depending on your film project, processes may involve import/export permits, archeological, research licenses, land use or national parks permits, and more. We can ensure proper permitting to save you expensive delays. We ensure the highest level of safety for all our projects, combining cutting edge technology, well-trained and experienced specialist staff, and the most knowledgeable guides from the closest communities. 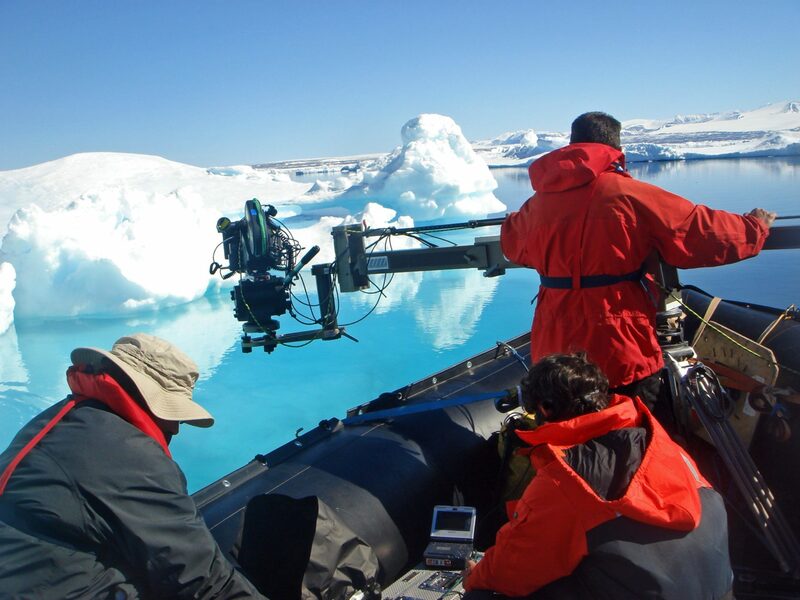 From outfitting entire film crews with polar clothing packages, to providing world-class equipment, we make sure you have everything you need for your Arctic filming project. 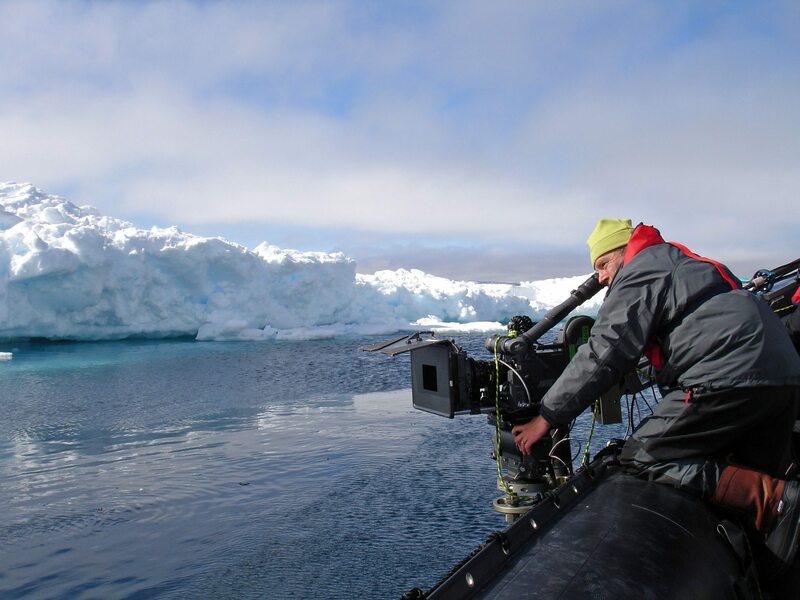 We have supported some of the most significant productions in the Arctic, including feature films, documentaries and commercials, and have worked on productions for BBC, Discovery, National Geographic, Red Bull and independent photographers. From month-long shooting in remote locations with large teams to one-day commercial shoots, we’ve helped bring film concepts to life for directors, producers, and crews from around the world.